Motorcycle Melee is starting a new series – Your Bike Was Spotted – where we showcase cool bikes and their riders. Our first bike is a 2012 Kawasaki Ninja 6R and its rider – Paul Schmid. 5. How often do you ride? Usually 3 – 4 times a week. Love going out on weekend mornings and just ride without having to deal with traffic. 6. What got you started in motorcycling? Always enjoyed the outdoors and motorcycles. 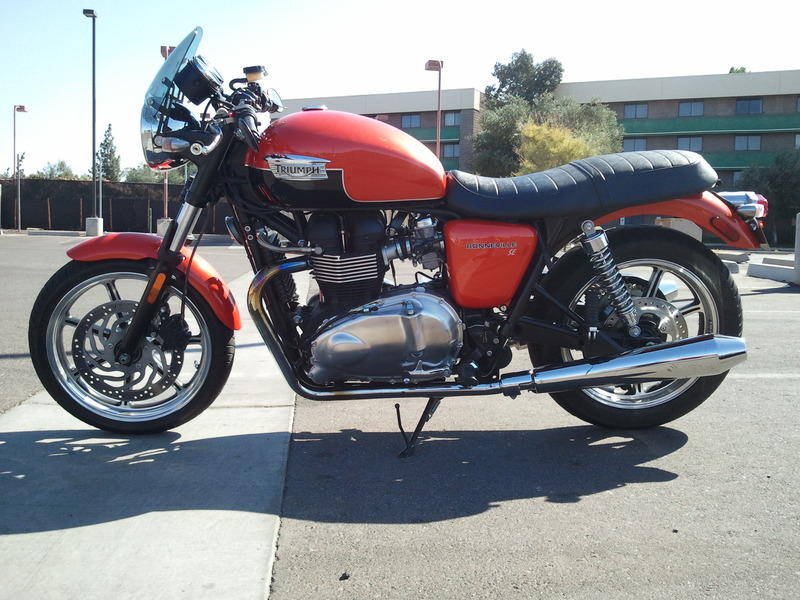 February 2012 I decided to take the Motorcycle Safety course and thoroughly loved it. Few months later I walked into a bike dealership in Goodyear and picked out the one I wanted. 7. How many motorcycles do you own now? Tell us about them. 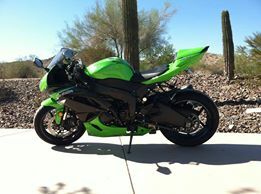 Just 1 – 2012 Kawasaki Ninja 6R – I have always loved the sports bikes. 8. How many motorcycles have you owned? Tell us about them. First one was a Honda Z50, then came a 2-stroke Kawasaki KD-100. While in college I used my roommates Kawasaki Ninja 600r often. 9. Tell us a little about you. Computer geek that loves the outdoors. 10. Anything else you’d like to tell us about you or your bike? I miss it! Been in Japan supporting our military by teaching all the branches the finer points of Microsoft and VMware. Cannot wait to get back home to Arizona this year to get myself back on my bike! Thanks Paul for allowing Motorcycle Melee to showcase your bike and you! Observed Motorcycle Accidents — Can We Learn from Them?